At Temple Beth David, we share together in many traditions to celebrate the eight days of Hanukkah, the “Festival of Lights”. Whether it is the lighting of the menorah, the celebrations in our classes, or Brotherhood & Sisterhood functions, Hanukkah is a holiday that once again brings Temple Beth David congregants together to rejoice in the traditions of Judaism. 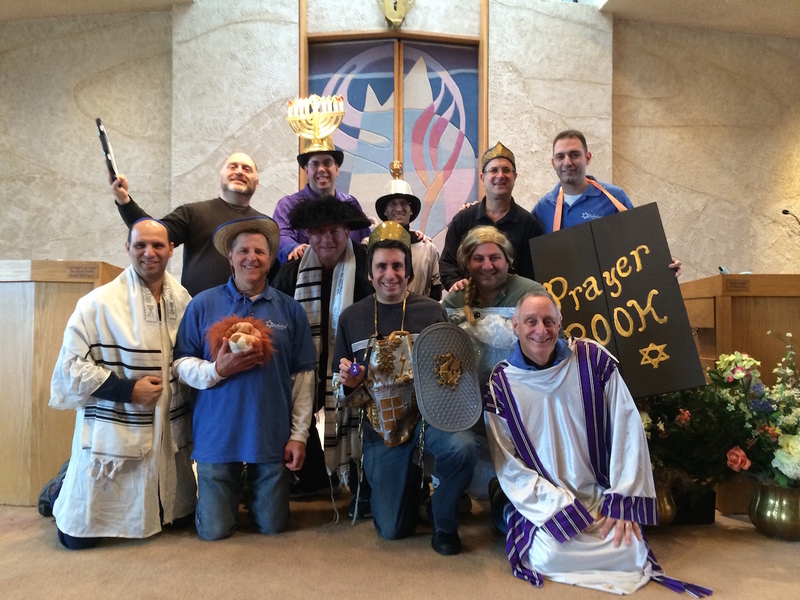 Our congregational “Hanukkah Experience” includes activities, holiday treats and the annual “Hanukkah Play” performed by the actors of Brotherhood.